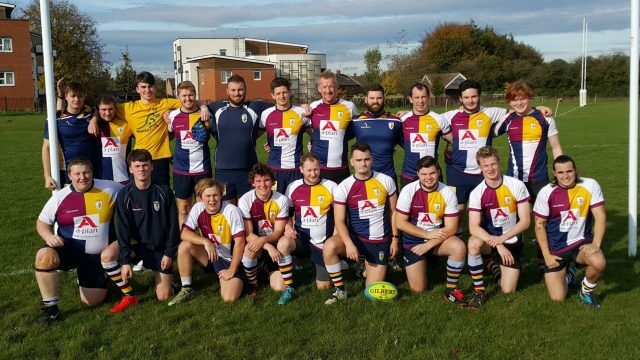 Finally, in 2018, a deal was struck between Oxford City Council and the RFU to grant Oxford Harlequins a long lease at Horspath Sports Ground with the club having tenure of all the playing fields, the clubhouse and the changing room blocks. The changing room block was refurbished at a cost of over £100,000, the clubhouse was remodelled and redecorated throughout and the new 3g pitch built by the RFU at a cost of over £750,000. The result is a world-class rugby facility that will serve the city of Oxford for decades to come, the Oxford Rugby Hub, the new home of Oxford Harlequins. 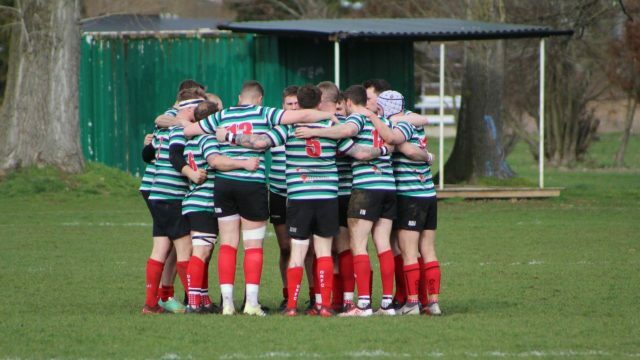 Oxford Harlequins is now the largest and highest ranked rugby club in the city of Oxford and its environs, with the 1st XV playing in the Wadsworth South West Division, the 2nd XV playing in Ox, Bucks & Berks II and our U18 Academy competing in the Ox Bucks and Berks U18 leagues. Our over 35s play in the Oxfordshire Vets competition with players involved from age 35 to 70. We have a thriving youth section, the largest in Oxford, with over 400 registered youth players and representation at every age group from Under 6 to Under 18. Players are welcome to join the club at any age group.